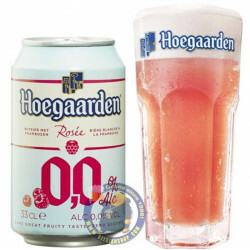 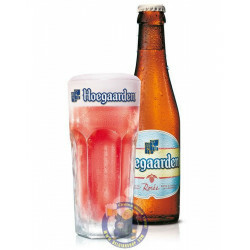 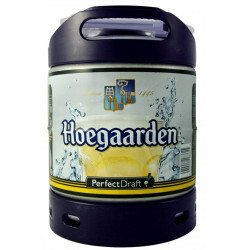 Hoegaarden White Can 4,9° - 33 cl - delivery worldwide. 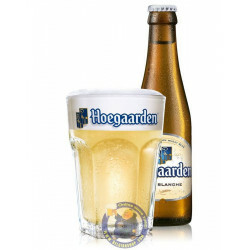 Classic crisp Hoegaarden is one of the world's most iconic Blanche beers. 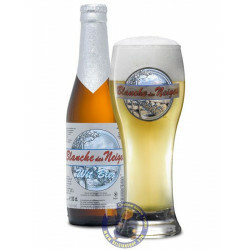 One of world's best-known and best-selling Blanche beers, Hoegaarden Wit bears all the hallmarks of classic Wheat Beer, from the hazy yellow body to the zesty lemon and spicy coriander scents. 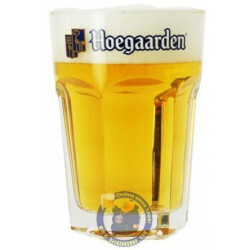 Cristen L. from NEW YORK bought this product recently. 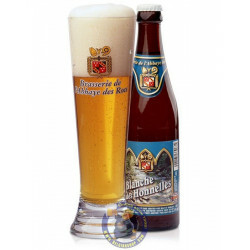 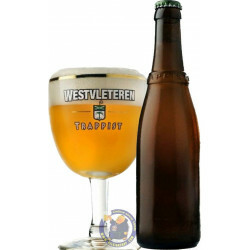 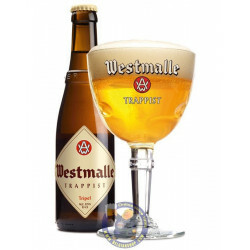 Pours a very pale straw colour, with a fantastic frothy head and wonderful spicy aroma. 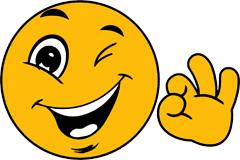 Head retention was average, probably because of the oil in the spices. 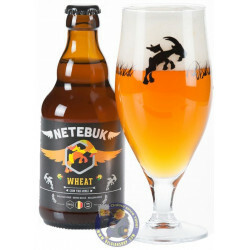 The taste of orange and coriander complement the slight wheat malty flavour without overpowering it, little bit of hoppyness. 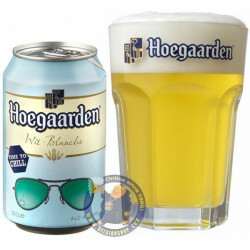 Clean and very refreshing, would have no trouble drinking large amounts of this beer. 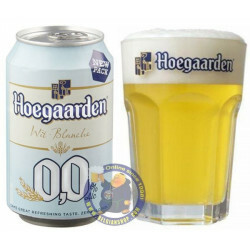 A fine wheatbeer.